Palo Pinto County is a county located in the state of Texas. Based on the 2010 census, its population was 28,111. 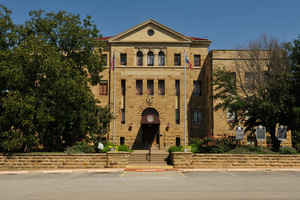 The county seat is Palo Pinto. The county was created in 1856 and organized the following year. 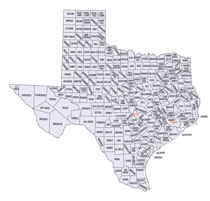 Palo Pinto County comprises the Mineral Wells, TX Micropolitan Statistical Area, which is part of the Dallas-Fort Worth, TX Combined Statistical Area. It is located in the Western Cross Timbers Ecoregion. During December 1858, Choctaw Tom, at times an interpreter to Sam Houston, and a group of reservation Indians received permission for an off-the-reservation hunt. On December 27, Captain Peter Garland and a vigilante group charged Choctaw Tom's camp, indiscriminately murdering and injuring women and children along with the men. Citizens feared retribution from reservations tribes. May 1859, John Baylor and a number of whites confronted United States troops at the reservation, demanding the surrender of certain tribal individuals. The military balked, and Baylor retreated, but in so doing killed an Indian woman and an old man. Baylor's group was later attacked by Indians off the reservation, where the military had no authority to intervene. At the behest of terrified settlers, the reservation was abandoned that year. 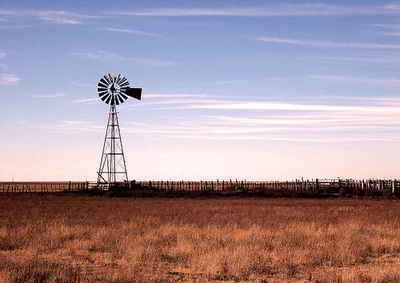 John Leffler, "PALO PINTO COUNTY," Handbook of Texas Online (http://www.tshaonline.org/handbook/online/articles/hcp01), accessed January 24, 2016. Uploaded on June 15, 2010. Published by the Texas State Historical Association. As reported by the Census Bureau, the county has a total area of 986 square miles (2,552 km2), of which, 953 square miles (2,468 km2) of it is land and 33 square miles (84 km2) of it (3.30%) is water.